Somehow I ended up on Pinterest looking for Easter Brunch Ideas and came across some really cute recipes! 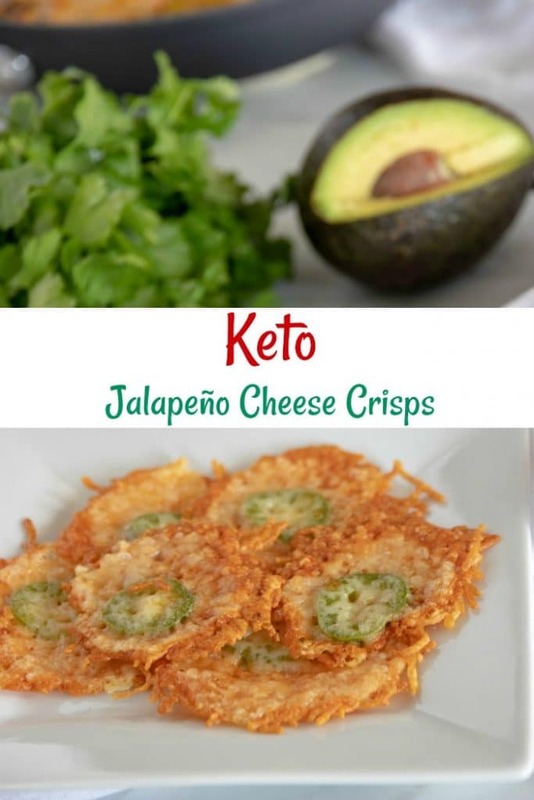 I think this is the cutest idea and would be perfect for any brunch, luncheon or as an appetizer. This carrot crescent appetizer recipe is so easy and could be filled with just about anything! You could fill them with something sweet or even a bit more savory for a more substantial food. 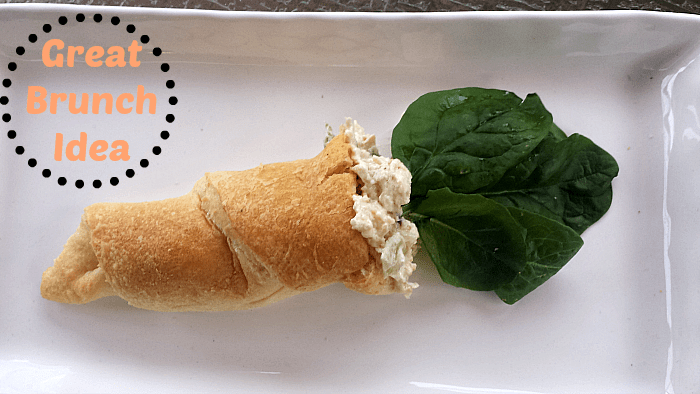 I filled mine with a yummy chicken salad but you could also do an egg, potato or ham salad. I initially saw this recipe online over at Hungry Happenings and decided to make mine without the food coloring. I’m not a big fan of using food coloring because it tends to make my kids very hyper!! You could use an all natural food dye like this India Tree Natural Decorating Sugars (6 bottles) and Food Coloring set (3 colors) . I also didn’t have any Cream Horn molds around so I tried it with Pillsbury Crescent Rolls. It was so easy and everyone enjoyed them so much that I almost didn’t get a chance to take a picture. I hope you enjoy them and check out our Easy Easter Basket Cake Recipe and our Easter Bunny Cake Recipe that’s delicious! 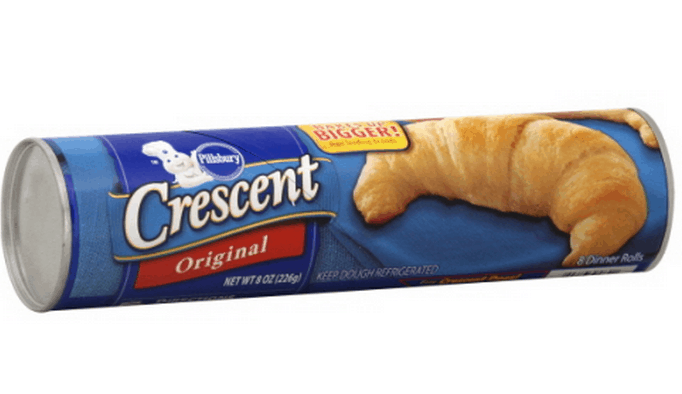 Preheat oven according to package directions and follow directions on can to make the crescent rolls. After the crescent rolls are done cooking, let them cool down. Fill your crescent with the filling of your choice!